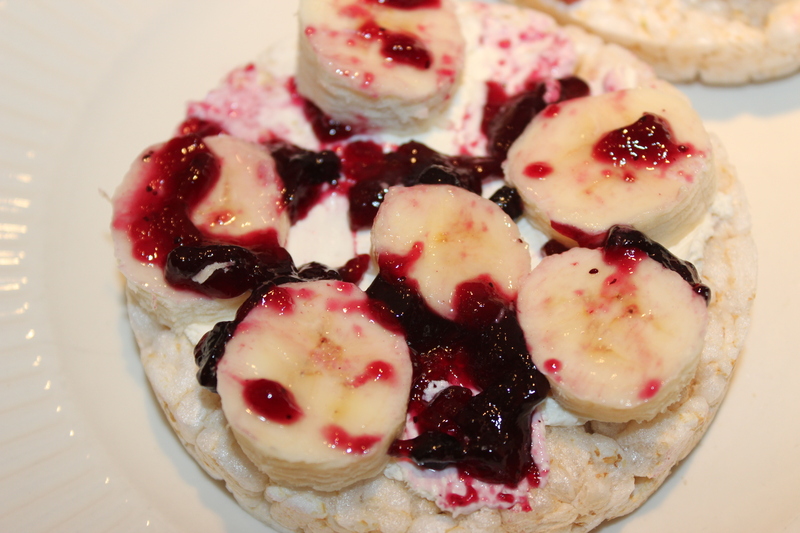 Rice Cakes, Boring to YUM! Now I don’t want to take credit for this idea because it wasn’t me. Kaela introduced me to the idea of using a rice cake as almost an open faced sandwich instead of trying to choke down a dry, lightly salted rice cake. Let’s get real, if you eat them, you probably need a large glass of water to go with it. OR you are enjoying the caramel apple or some other sugary version of it. They are delicious. Before the half marathon, Kaela pulled this snack out and it was perfect before our run. 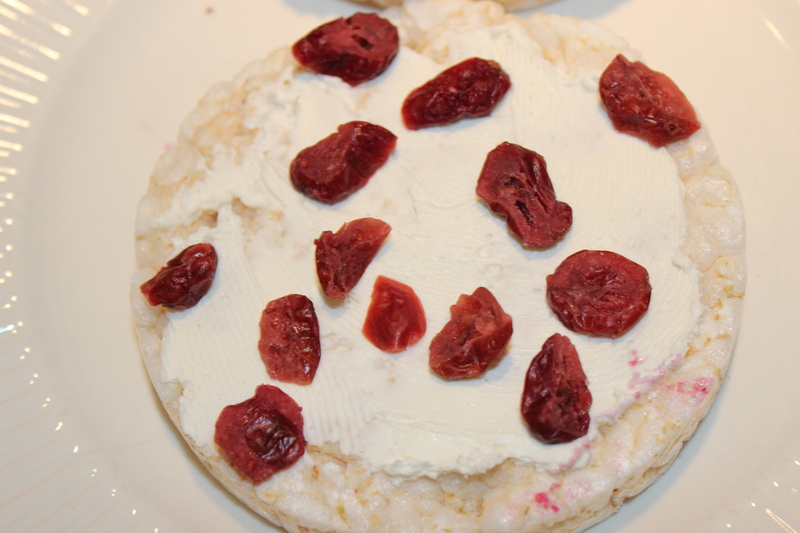 It doesn’t really photograph well, but the sharpness of the cranberries goes really well with the rice cake and the cream cheese. From there, bananas made it onto the cream cheese and it was topped off with a blueberry jam that is made with fresh wild blueberries from maine. It’s not a sweet jam at all. But the snack is extremely moist and filling. I have to say, there will definitely be more experimenting when it comes to this snack. It is healthy, low calorie, low carb snack that I don’t feel guilty eating. And there are so many options when it comes to adding things on top that I don’t think it could get boring. 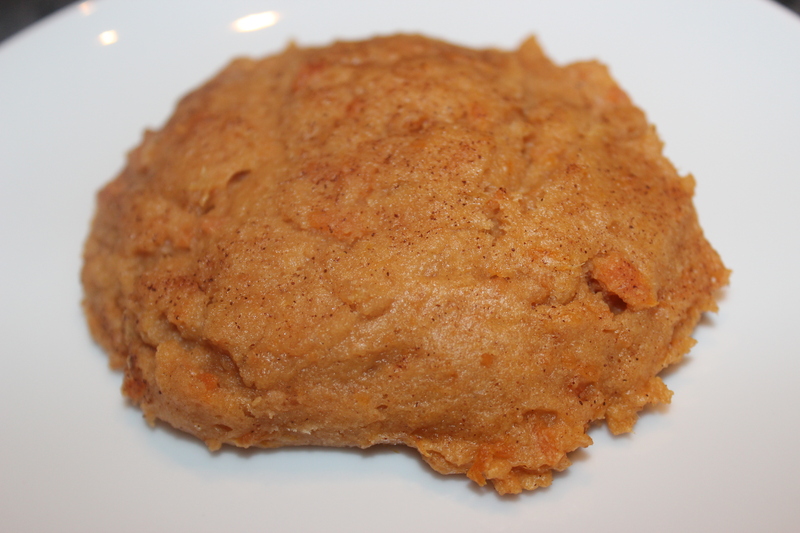 With the fall upon us, I am looking forward to trying a PUMPKIN flavored rice cake! Apples might be something to try on it as well. Raisins?? 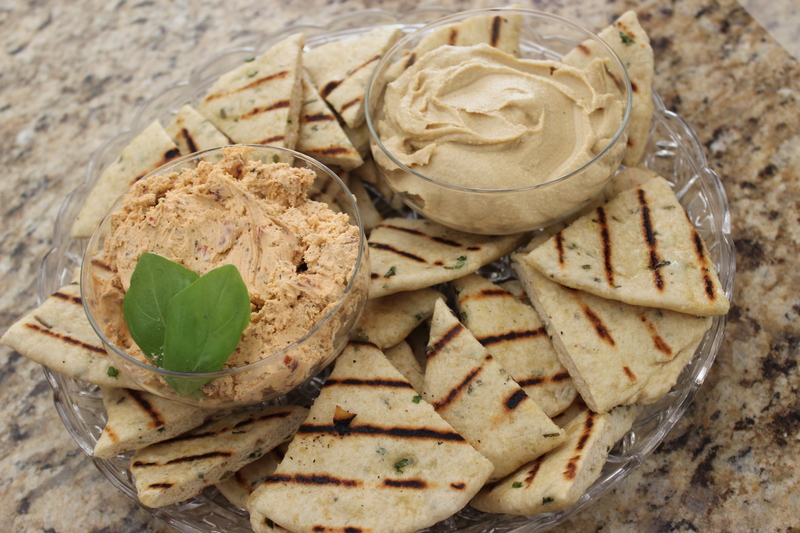 Have you ever taken a boring, bland snack and made something amazing with it?? 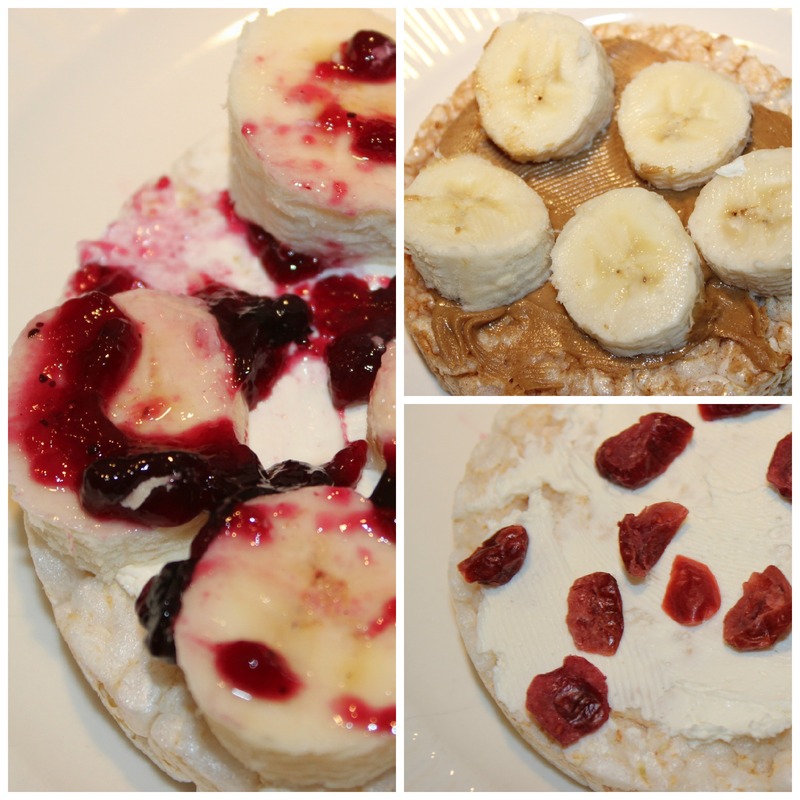 This entry was posted in Gluten Free, Random, Snacks, Vegetarian and tagged 100 Calorie, Cream Cheese, Easy, Fast, Gluten Free, Healthy, Rice Cake, Snacks on October 14, 2013 by Sizzle Food. Going into this weekend I had one thing on my mind…Relax. I was tossing around the idea of heading to the cape for a little escape because I really just needed a little break. Over the past few weekends, we have been painting the house like nuts and then heading out for the normal work week. 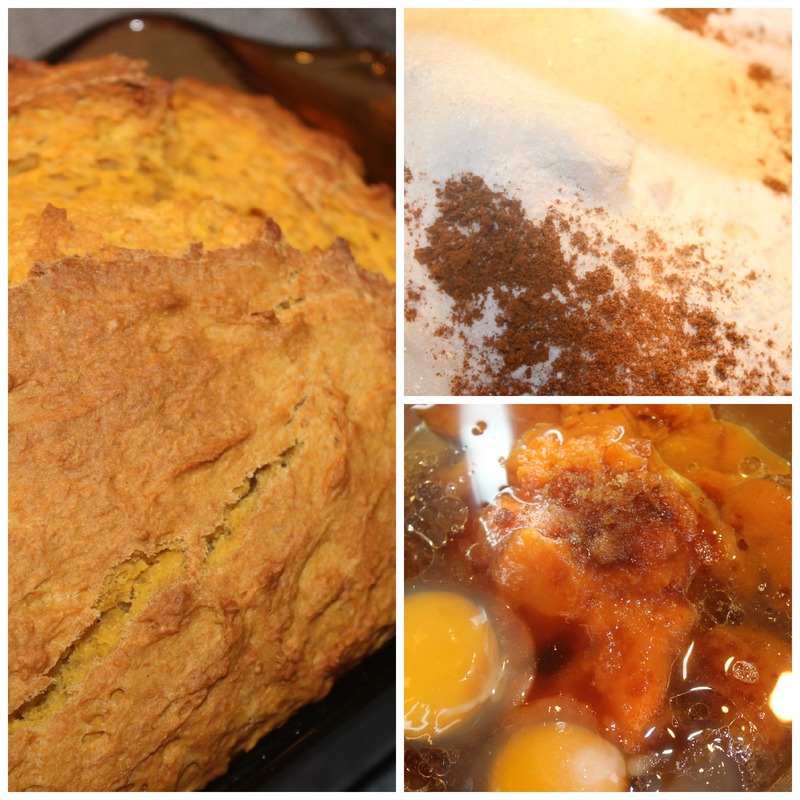 Instead, I stayed around and planned on getting back into the kitchen to make something new and different. Flatbread! It turned out that my sister needed an appetizer to bring to a party last night, so it was perfect timing. I wasn’t really sure how the flatbread was going to turn out, but I don’t mean to too my own horn, but toot toot! Haha. I am more excited about it because I hadn’t really cooked much with yeast, and this just felt like an accomplishment. 1. 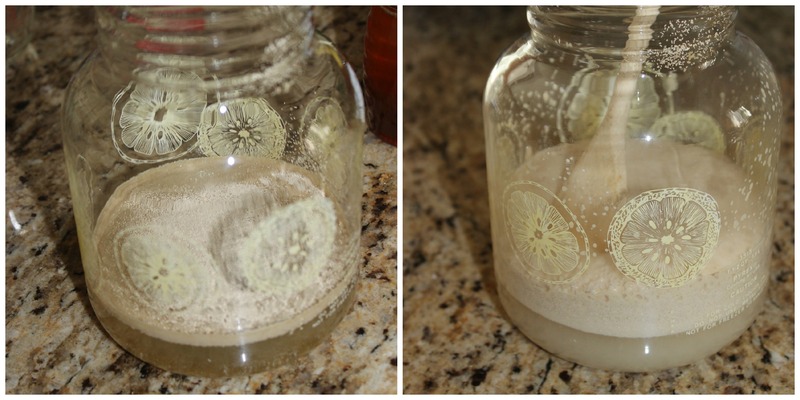 In a tall container, I used a drink jug, mix the water, honey and yeast. I warmed the faucet water for 10 seconds in the microwave. Set it aside until it becomes frothy. 2. While the yeast is doing it’s thing, take a large bowl and mix the flours, 1/2 teaspoon of salt and herbs. Once the yeast mixture is frothy, add it to the flour mix. Begin stirring it gently and once you can get your hands into it, knead the dough until it is smooth. Leave the dough in a ball and place it into a clean bowl. Cover the bowl with saran wrap and place it in a warm area for 40 minutes. 3. 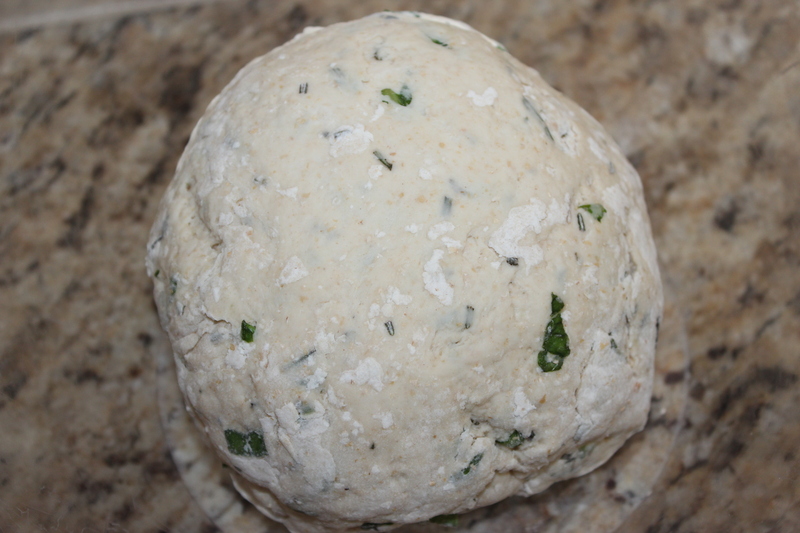 While the dough is setting, mix 3 tablespoons olive oil, garlic, 1 tablespoon basil and a pinch of salt and pepper. Let the oil sit until the dough is ready. 4. 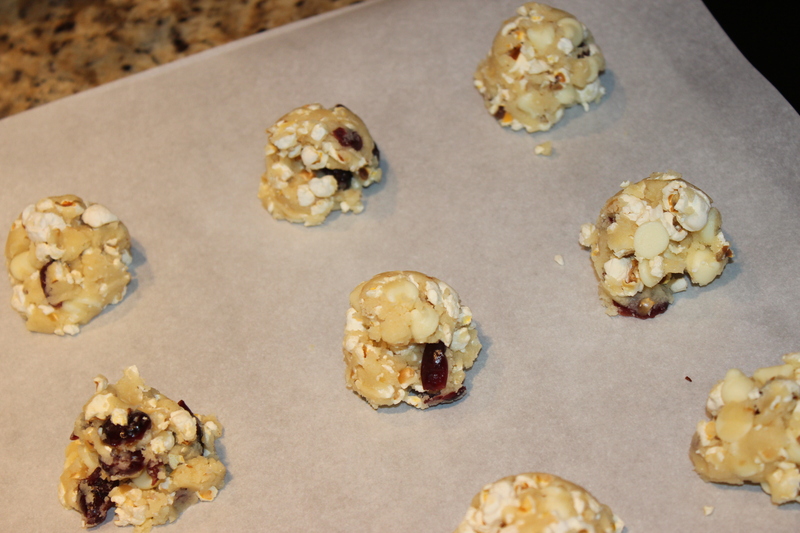 Once the dough is ready, cut it into 8 smaller balls of dough. Gently roll them out into thin circles. 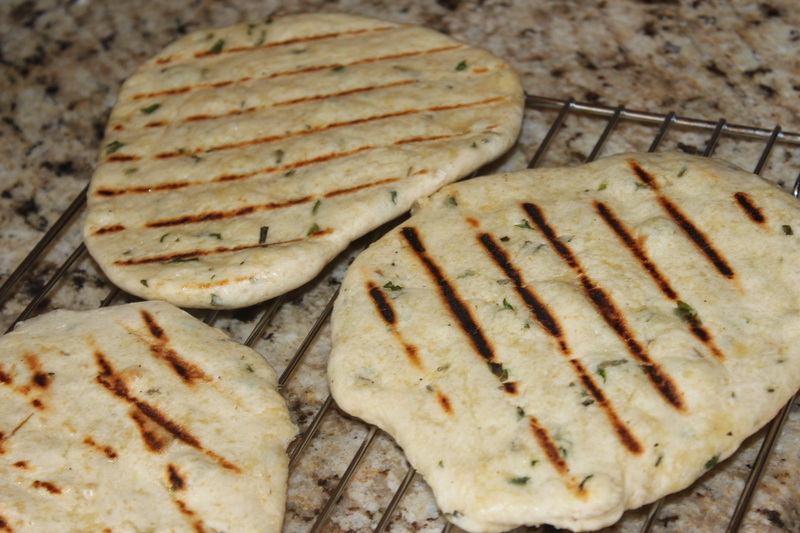 The flatbread will puff up when they are cooked. 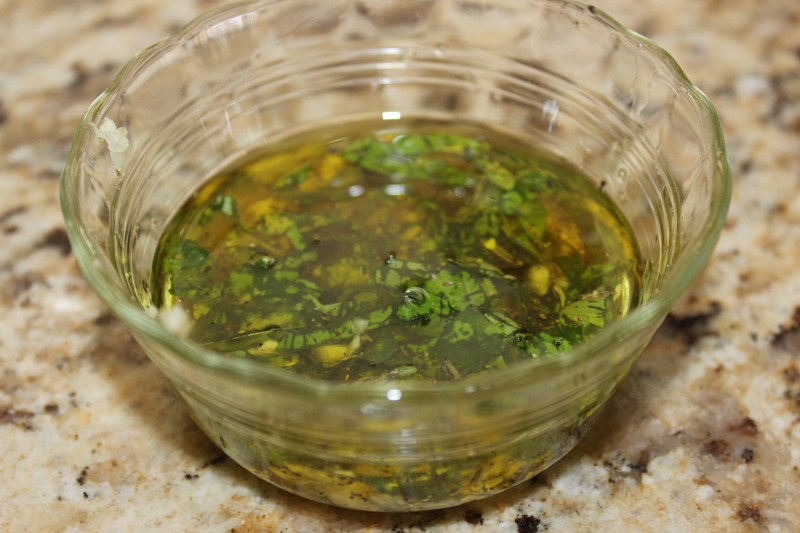 Brush the top side with the olive oil mix and place it on a cast iron pan at medium heat, oil side down. 5. 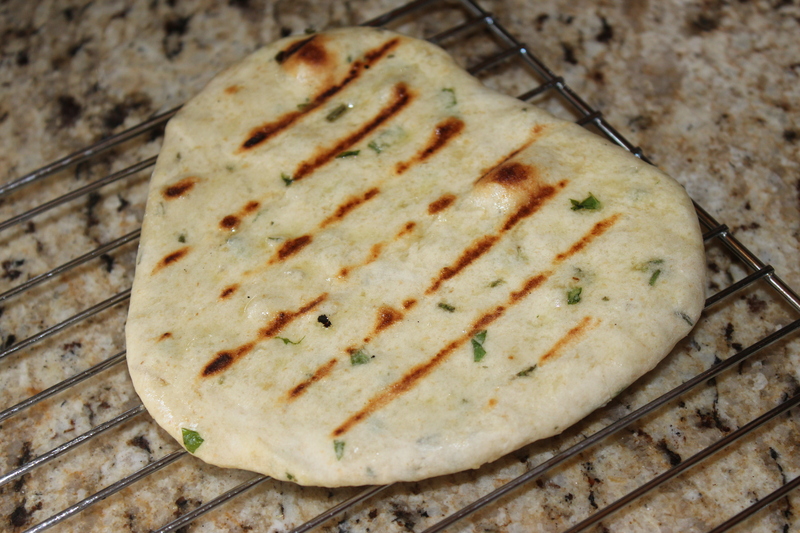 Leave the flatbread on the skillet for about a minute, or until the bread is slightly browned. Then spread the oil on the top side and flip it. If the flatbread springs back when you touch it, it’s cooked. Once the second side is cooked, remove it from the heat and dust it with a little salt. 6. Cook each piece and let them cool before slicing them up. And Finito! I am really quite happy with how they came out and am already trying to think of new ways to mix it up. Maybe an onion spin on it?? Or parmesan cheese?? 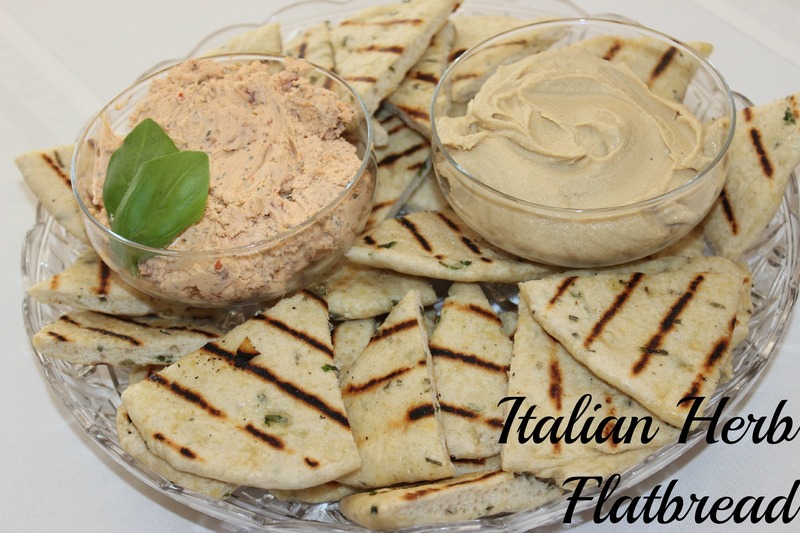 This entry was posted in Appetizers, Flat Bread, Snacks, Vegetarian and tagged Appetizer, CHeese, clove of garlic, Flatbread, Hummus, Italian herb, vegetarian, whole wheat flour on August 18, 2013 by Sizzle Food. Brent is a big fan of anything buffalo flavored. ANYTHING. If you are staring at a menu, it’s not hard to guess what the man will get. 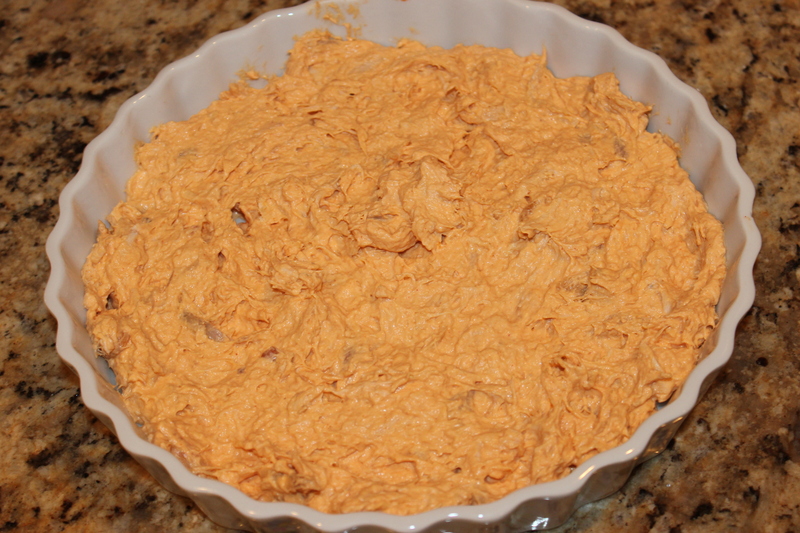 So, I know this is a bit late, but for the Superbowl, I made a buffalo chicken dip with shredded chicken mixed into it. 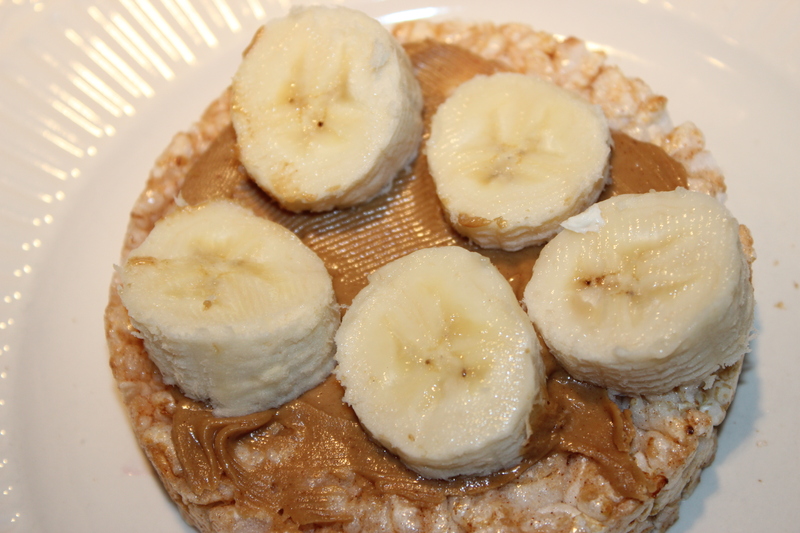 It’s super easy to make, and much healthier than you think! 1. Peel the chicken off the rotisserie chicken and shred it into thinner pieces. 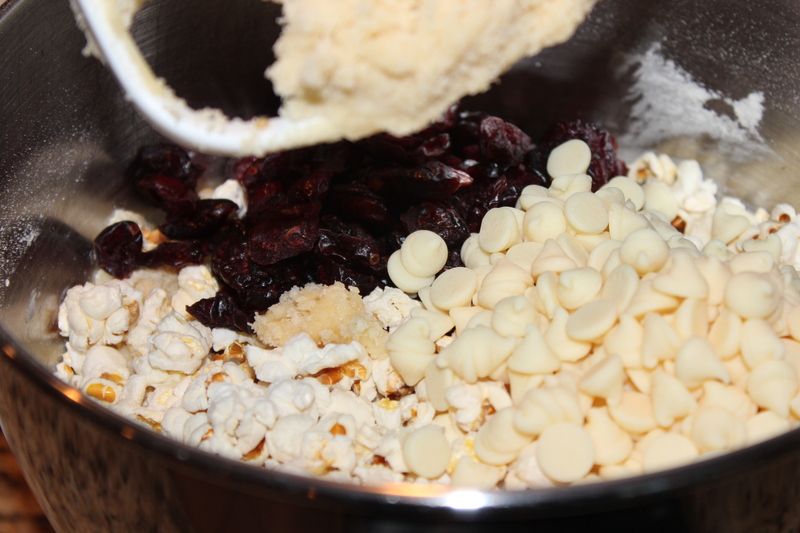 Mix it with the room temperature cream cheese (just to make it mix in easier). Then add in the buffalo sauce. Add it in to your liking. 2. Put it into a flat pan, I used a pie plate. You can top it with blue cheese. Then bake it for 15 minutes at 350 degrees. You want the top to brown slightly and it to be warmed throughout. I ended up doing it half and half with the blue cheese and half without because Brent isn’t the biggest fan of blue cheese. The dish was a hit though. 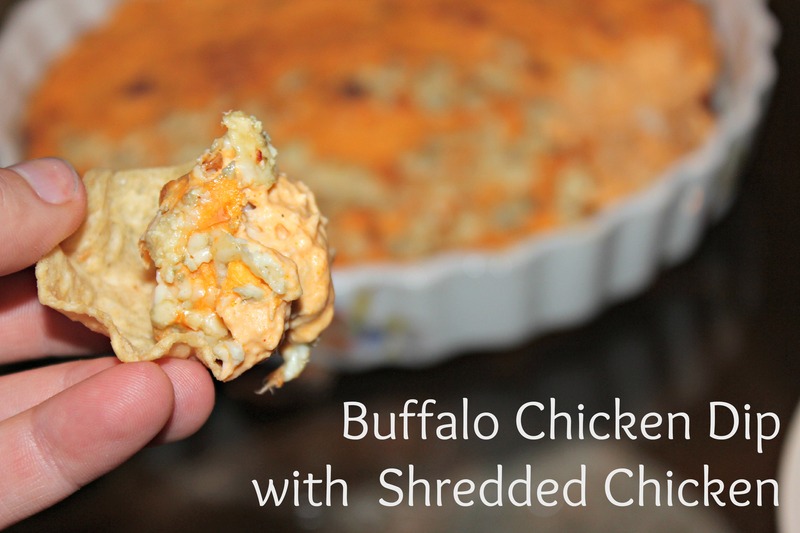 It’s very simple, light tasting and over all one of the healthiest buffalo dips. 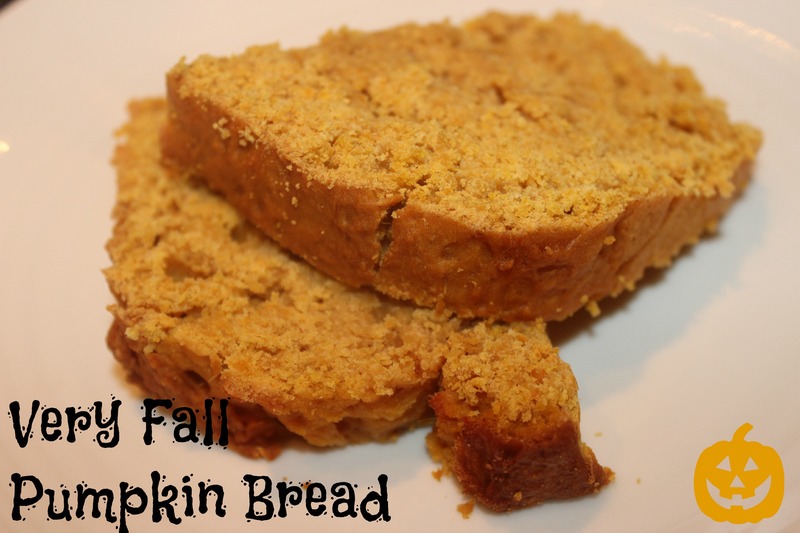 Everyone really liked it and you can really make it as spicy as you would like! If you are having some people over for a movie, a game or anything, this is a great dish. I’m positive this will be a winner because it is healthier for you, and packed with buffalo flavor. What is your favorite dish for game time?? I love anything dippy. Chips and dip, veggies and dip. Munchy and dippy for me! 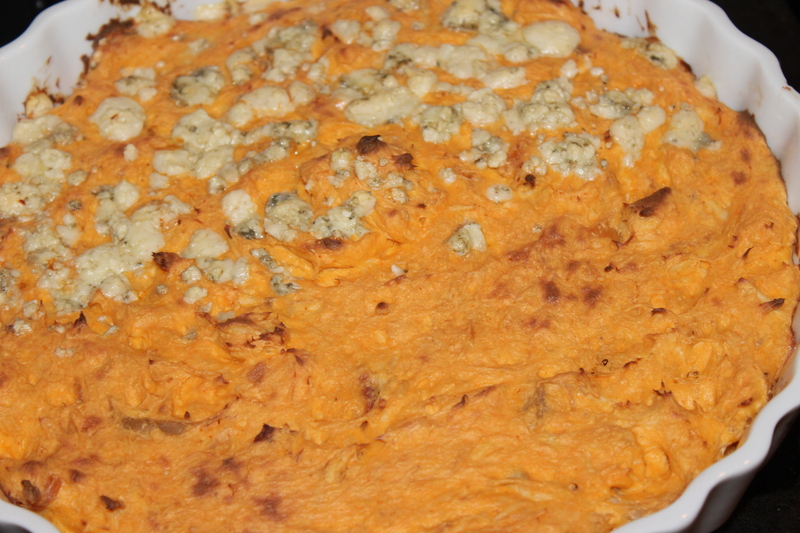 This entry was posted in Appetizers, Gluten Free, Snacks and tagged Appetizer, blue cheese, Buffalo, Chicken, chips and dip, Cream Cheese, Dip, Easy, Fast, Spicy, Superbowl on February 22, 2013 by Sizzle Food. 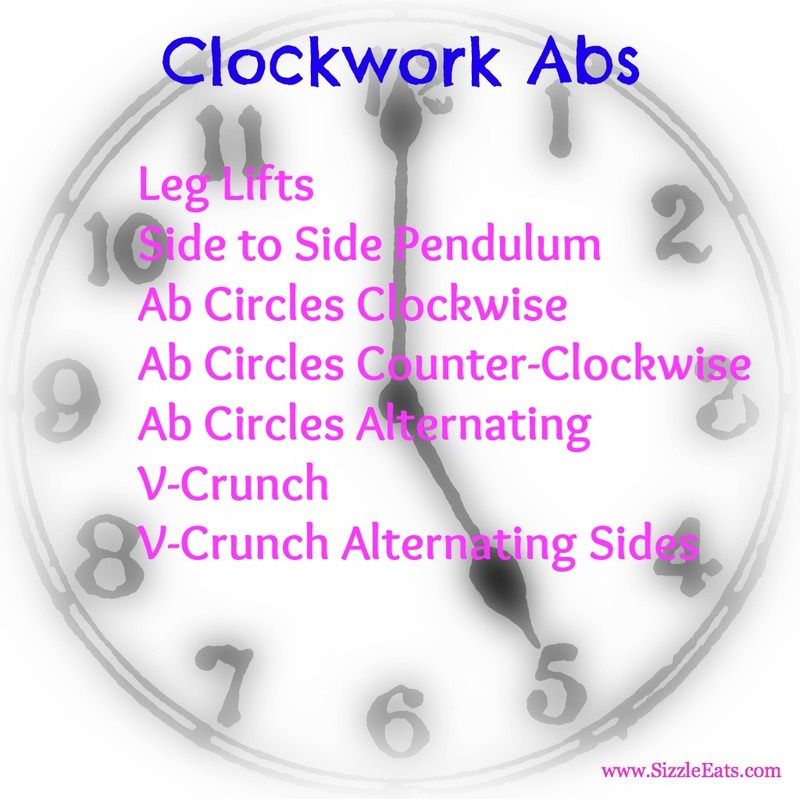 Yesterday I told you that I was working on a clockwork abs workout and here you go! The whole time I was actually doing the workout I was trying to come up with a clever name for it…Like “Rockin Abs Around the Clock” or “Rock Hard Abs Around the Clock” but I couldn’t come up with something that just seemed to roll off the tongue. Sooo Clockwork Abs it is. Ab Circles Clockwise and Counterclockwise: Lie on your back and lift your legs a few inches off the ground. With your legs completely straight the entire time, begin drawing a large circle with your feet in either a clockwise or counter clockwise manner. Your arms should be placed in the same position as the Side to Side Pendulum. Ab Circles Alternating: Staring with your feet at the top most position in the ab circles, move your feet in a clockwise motion. When you reach the top mot position again, pause and move them back in a counter-clockwise motion. Continue pausing at the top and alternating between clockwise and counter-clockwise. V-Crunch Alternating Sides: Get into your starting V-Crunch position with your knees pulled in and your shoulders off the ground. Instead of extending your legs straight out, twist your body onto your left hip and extend your legs out to the right side. Bring them back to the middle with your body centered. Then twist your body onto the right hip and extend your legs out to the left side. Bring the back to the middle with your body centered. Please let me know if any of this is confusing. I will keep looking for the appropriate videos if the description is confusing. I had Maggie do this workout with me yesterday and she loved it. You don’t have to count how many you are completing, just push yourself through each minute and get as many reps in as you can. The workout is also going to target every muscle in your abs. We are both feeling sore today and looooove it. 1. 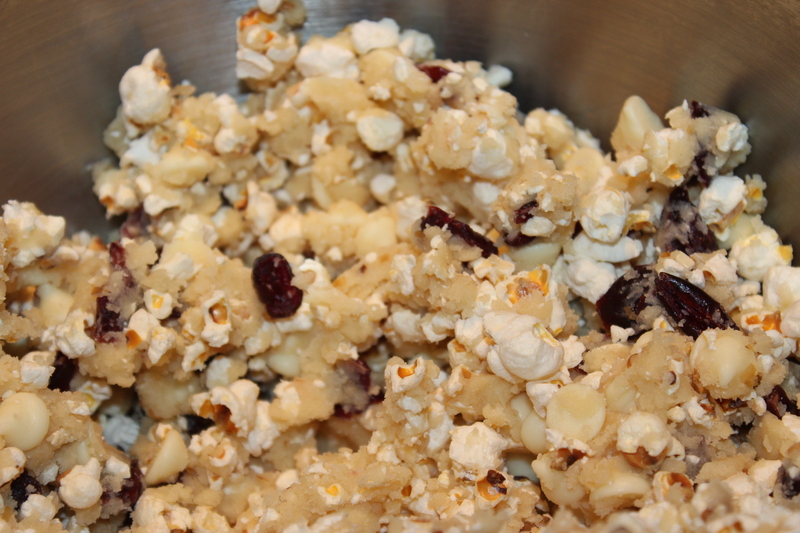 In a sauce pan, add in a tablespoon of canola oil and the popcorn kernals. 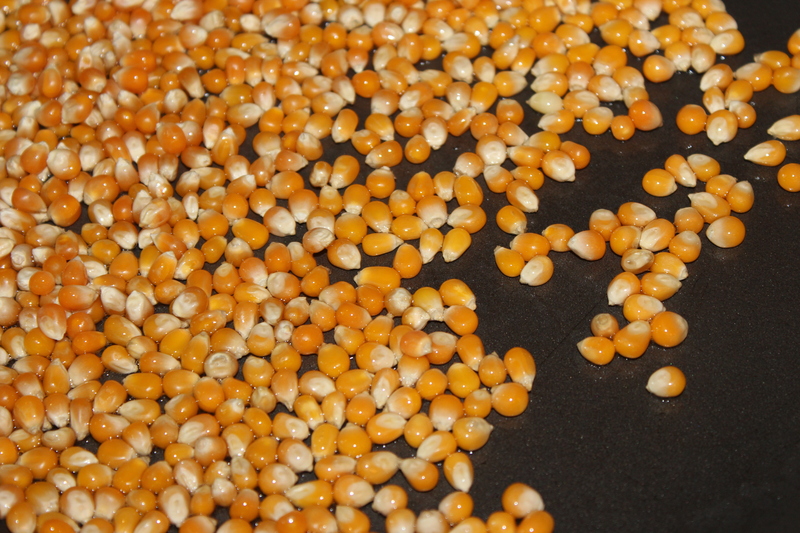 Over medium heat, heat until popcorn popping has slowed down. Make sure you put a cover on the sauce pan or your will have oil and popcorn EVERYWHERE! 3. Add in the egg and vanilla. 4. 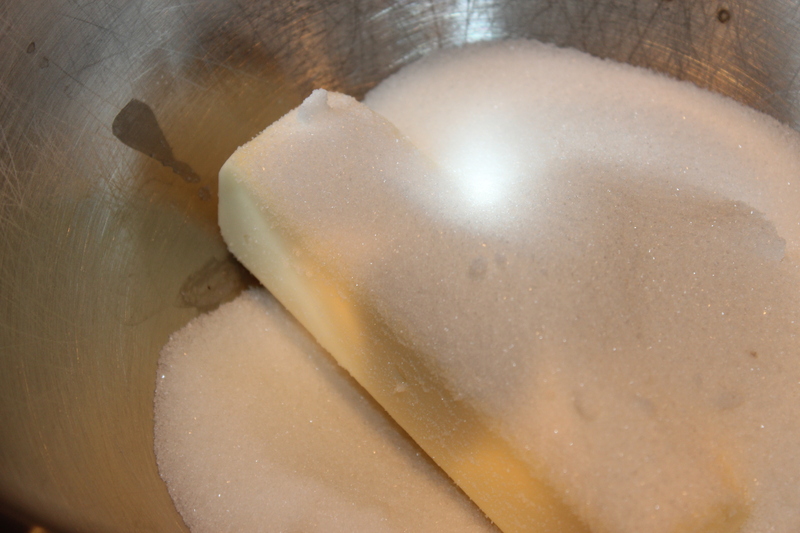 In a separate bowl, mix the flour, baking soda and salt. 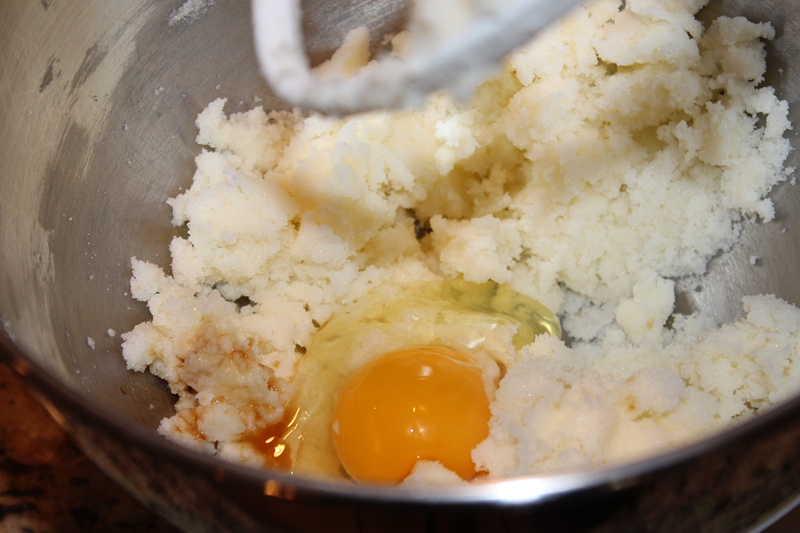 Then gradually add it into the wet mixture. 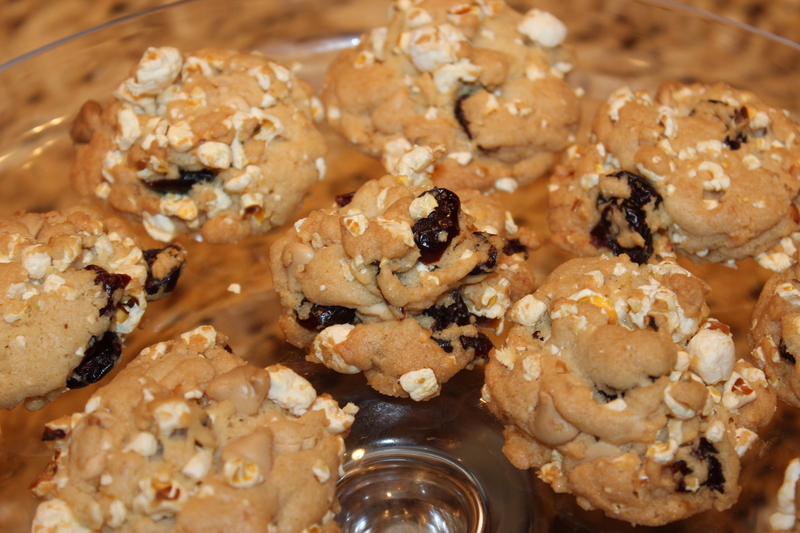 Top it off with the lightly CRUSHED popcorn, chocolate chips and cranberries. 5. 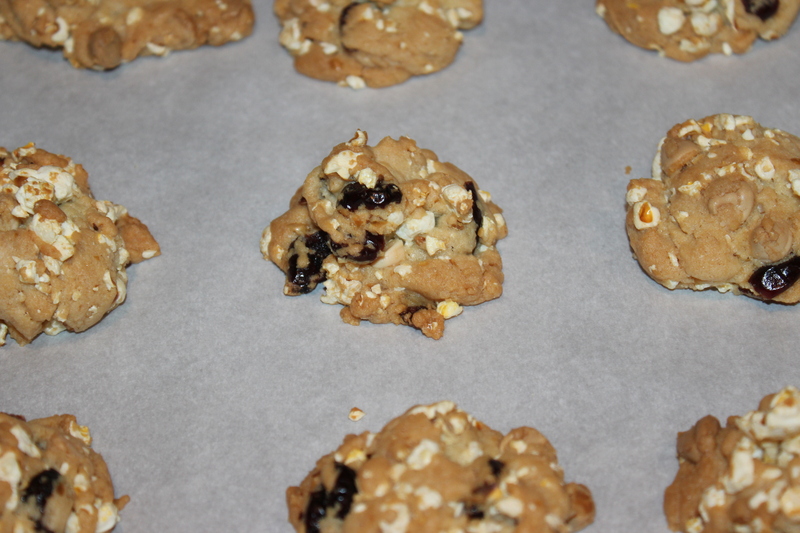 Spoon dough onto cookies sheets lined with parchment paper. Bake them at 350 degrees for approximately 14 minutes. You want them to be slightly browned. Just let them cool before you start tasting them, but I was really happy with the way that they came out. Such a different take on a cookie. They were sweet and healthy at the same time. 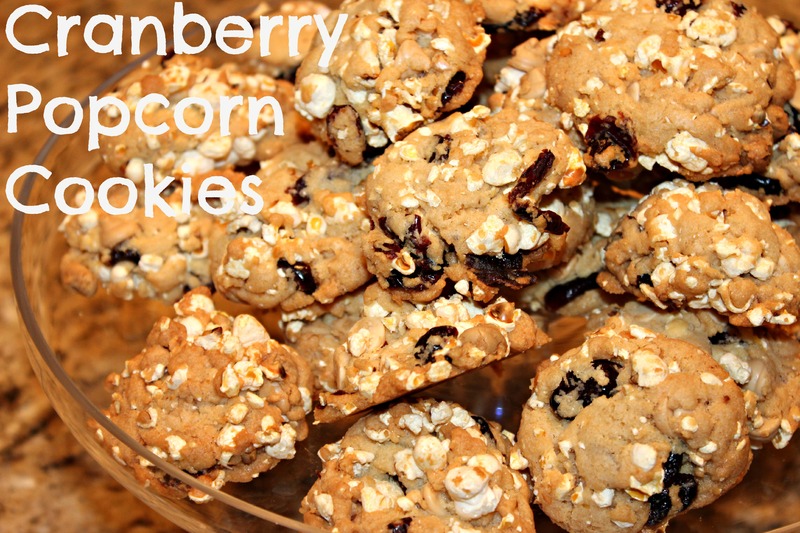 Have you ever tried to combine two of your favorite snacks to see if you can make a better one?! 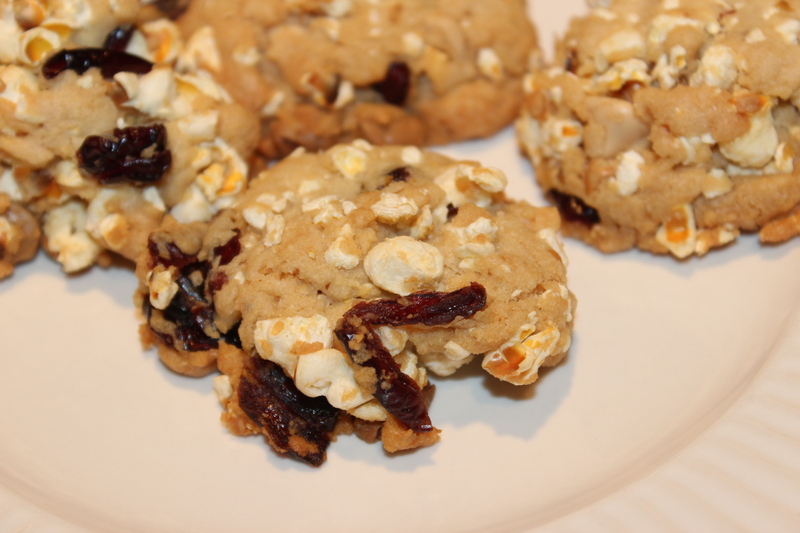 This entry was posted in Ab Workout, Cookies, Snacks and tagged Ab, Ab Workout, Clockwork, Cookie, Cranberry, crossfit, Crunchy, Easy, Healthy, healthy-living, leg lifts, Pendulum, popcorn, White Chocolate CHip, Workout on February 20, 2013 by Sizzle Food.